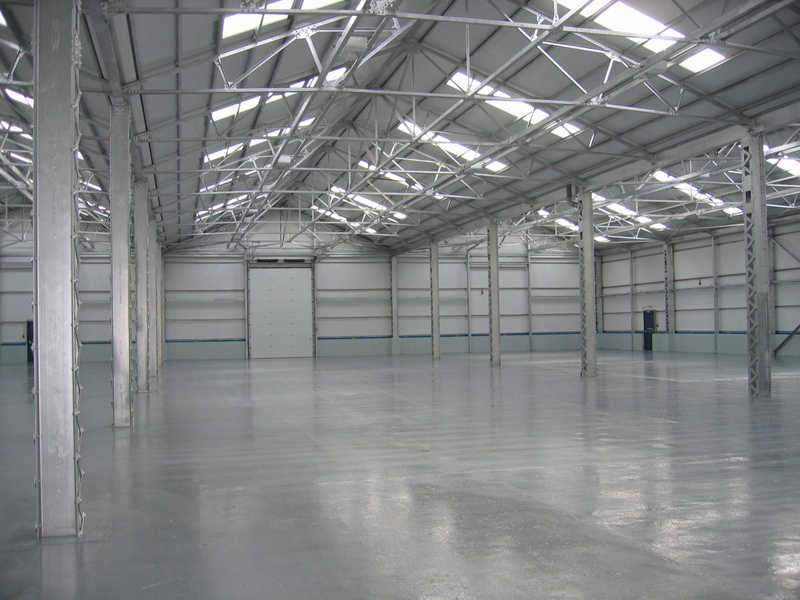 Fully refurbished detached 5 bay steel portal industrial unit. Vehicular access is by way of 4 no. up and over level loading doors.